Who withstood pressure in Round 7? THESE ARE THE THINGS NERVOUS PEOPLE DO. They tend to fidget, blabber, sweat, pace and scratch imaginary itches. Anything but perform tasks as they would routinely do. The absence of these ticks does not necessarily indicate a lack of nerves but it does suggest a capacity to manage and endure tension better than others. 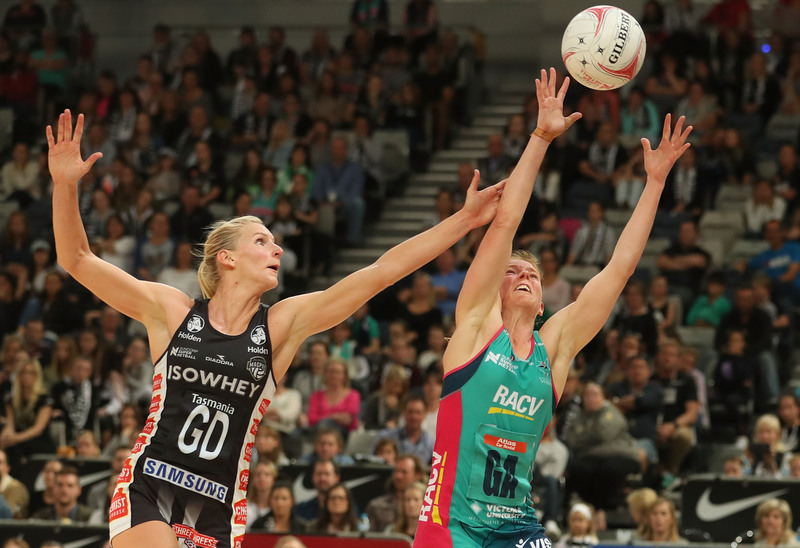 That was the tale of Suncorp Super Netball’s Round 7, which underlined the importance of withstanding pressure. The experience of five grand finals in six years fortified the Queensland Firebirds to become one of the most bankable teams in Australian sport. That armour plating seems to have peeled away this season, based on the side’s shaky second quarter in its loss to the Sunshine Coast Lightning. In all those grand finals, coach Roselee Jencke never budged from her courtside seat but vision of her stomping and gesturing to her captain over a miscommunication was an uncharacteristic slip. Meanwhile, the Lightning responded to the pressure with strong minds, fast feet and safe hands. 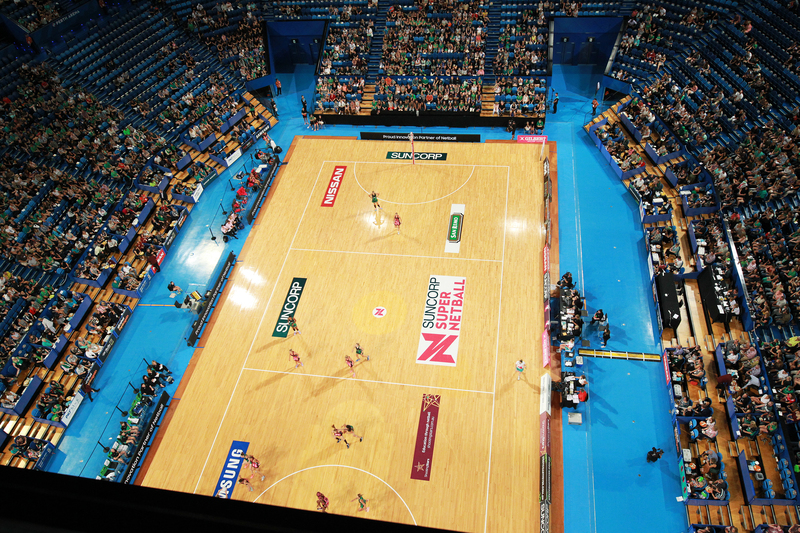 So many bodies hit the floor during the Magpies Netball Club versus Melbourne Vixens battle, there were times the game resembled an army obstacle course. When those players rose, more often than not, it was a Vixen holding the ball. Just as it was in the dying minutes when, with the Magpies closing in, the ball popped free from a jumble of players into Mwai Kumwenda’s hands for the deciding goal. “In previous years when a team have come back at us we weren’t as good at responding. I just like the composure and the mindset that keeps us at it in a game,” said Vixens coach Simone McKinnis. 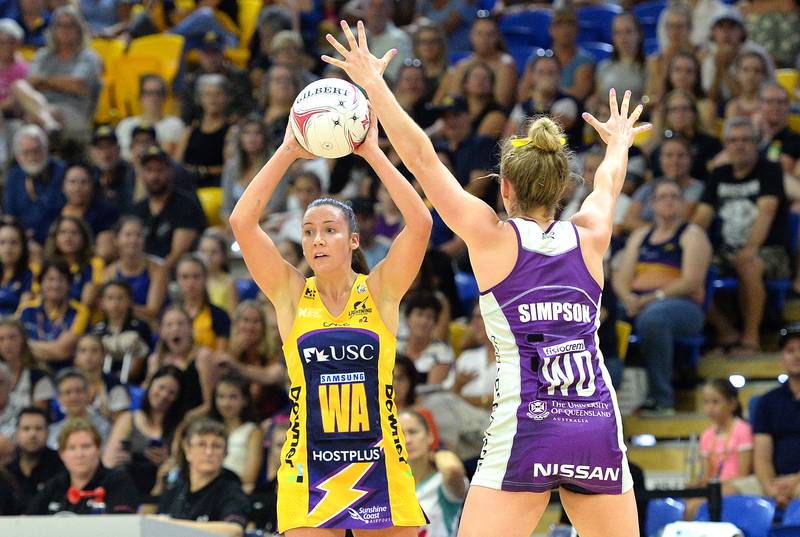 West Coast Fever had the game under control before the last quarter of the win against the Adelaide Thunderbirds so their composure was never seriously tested. However, in one fluid movement they demonstrated a capacity to execute in the face of a desperate opposition. A slick, two-pass passage from defender Stacey Francis to goal shooter Kaylia Stanton via Verity Charles was netball at its silkiest, and simplest, best. Greater challenges await the Fever but they at least have a solid platform on which to build. 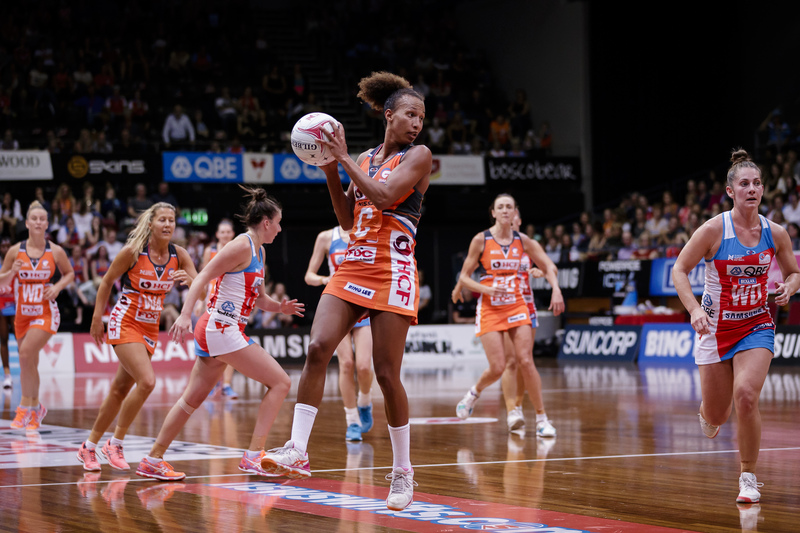 The Swifts were six goals up early in the final quarter, so why didn’t they sink GIANTS Netball? Experienced Giants campaigner Serena Guthrie’s composure and some moments of Sam Poolman brilliance, that’s why. Three fewer turnovers and a perfect shooting performance in that deciding term suggest the league leaders will not allow an injured captain to weaken their shot at the title.